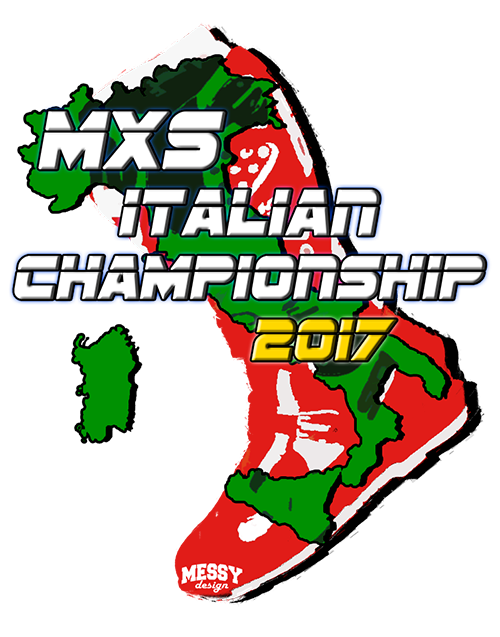 Hi folks and welcome to the 3rd annual mxs italian championship! After a succesful 2016 we are back and proud to share with you some incredible moments once again in our italian tracks! Our former team hasn't changes, we just changed the name into "RKI Jay Dee Sounds Italia Racing Team" according to some decisions we took and this year there will still be some good friends who will hang around with us. Great shoutout to TM Factory Racing who supports the TM bike and everything which has to do with Italy in the world of motocross, even sponsoring our championship on his website. Check it out! Thanks to Matteo Gusmerini as well aka "Gusma" for building us some good KTM models such as the enduro and the sx 500 (still under construction)! Obviously thanks to the other people involved like my teammates: Massimo for bikes, gears and skinning objects; Andrea for making some videos; Ivan and Luca for helping with the organisation and....well of course me for making tracks. Unfortunately we won't use erode for this year because it came out pretty late and we already made all the changes for the 2017 tracks. We aim to use it for next year and wait for some improvement for online racing. Don't forget to follow our team page on Facebook as well as our mxs championship page and the YouTube channel for more updates on tracks and stuff. Please remember that this championship is not official so it's free, you won't need any pass for racing or download tracks! For this year we decided to use a very simple number assignment. The first 3 guys of each class (so each podium) will have the chance to decide which number they'll use for racing. They can decide wheather use the numbers 1, 2 or 3 according to the podium positions or their favourite number (the fun race number or another one). After the first 3 guys of each class choose their number (i hope very soon) the rest of you have to write down this topic which number he think he will use for the season (of course if i choose the number 100 in the mx2 and it is free in the mx1 it's still available, just to clarify). If there are people who think they will race the same class who have already raced the serie last year and who choose the same number, the number will go to the guy who gained a better position in the final standings. On the other band, if there are people who think will race in the same class and who choose the same number, the number will go to the first person who will write it down here. !! !ONCE YOU CHOOSE A CATEGORY, IF YOU WANT TO CHANGE IT, YOU'LL JUST HAVE THE CHANCE TO SKIP FROM THE AMATEUR CLASS TO THE PRO CLASS. WHO STARTS WITH THE PRO CLASS CANNOT SKIP TO THE AMATEUR CLASS. PEOPLE WHO WON'T RESPECT THIS RULE WILL BE WARNED/BANNED!!! The full stream of the races will be available here Thanks to the team MT Factory! Last edited by honda23 on Tue Dec 19, 2017 11:21 pm, edited 32 times in total. 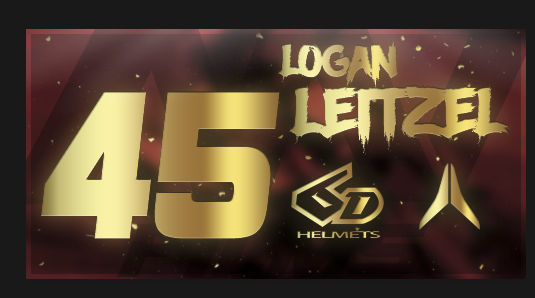 Only 1 moto for pros ? Winners should tell it first, then the others. mx201 wrote: Only 1 moto for pros ? Yes because last year we finished each night very late and we saw that there were like 10 pro per race each week. So we thought about this solution and to let this championship more open for amateurs, as pro riders are less. Think of the pro class as a super final, I guess. exactly, like the main event in sx . I'm guessing it will be up on the EMF website closer to the event. Can I run a two digit number or is it based off the EMF numbering system? Ddavis wrote: I'm guessing it will be up on the EMF website closer to the event. Can I run a two digit number or is it based off the EMF numbering system? You can use the number you want apart from the number which will be used by the first 3 guy who went on the podium last year. As soon as they'll communicate them i'll post them on the topic. So are the numbers going to be based off the EMF site (so I'd be 410) or do we pick our numbers? You've only clarified that top 3 from last years results will have those numbers guaranteed. Ddavis wrote: So are the numbers going to be based off the EMF site (so I'd be 410) or do we pick our numbers? You've only clarified that top 3 from last years results will have those numbers guaranteed. We will clarify that very soon, maybe later on , sorry !